One of the major makers of desktop monitors – AOC – has announced the new Q2775PQU monitor, which is designed for professional applications. The new monitor features a 27-inch display as well as IPS technology inside and given its tech specs it may become a really nice choice for professionals who need a high-end monitor for a decent price. 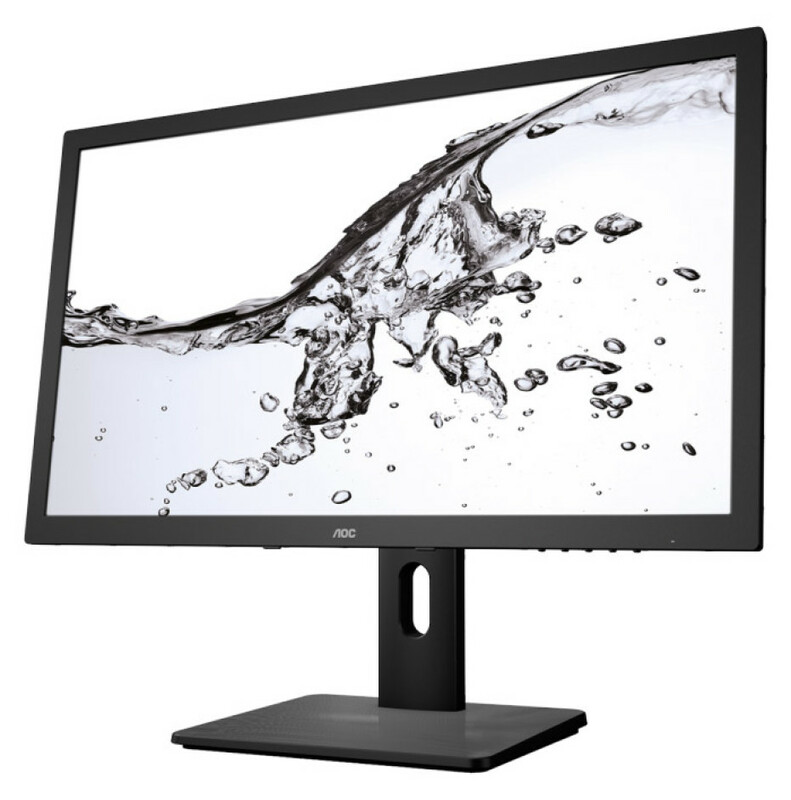 The new AOC Q2775PQU monitor comes with brightness levels of 350 cd/m², 178-degree vertical and horizontal viewing angles, support for 1.074 billion colors, low power consumption of just 25W when operating and a stand that can be tilted back and forth and that can go up and down in case of need. The Q2775PQU works at 2560 x 1440 pixels at 60 Hz and includes two built-in speakers, four USB 3.0 ports, DisplayPort 1.2/HDMI 1.4/MHL/DVI-D/D-Sub connectors and support for 100 x 100 mm VESA stands. In addition to all this the device comes with a 3-year warranty, Kensington Lock technology and Flicker Free for better overall image quality. The actual release date of the AOC Q2775PQU is unknown but you can pre-order your Q2775PQU monitor now. The device will be sold for EUR 509.